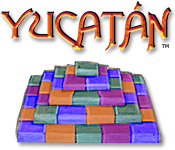 Yucatan is rated 3.4 out of 5 by 5. Rated 4 out of 5 by mirandashell from It is simple but it's flipping difficult! I really like this game. Yes, the graphics are simple. Yes, it looks old-fashioned. But it's a heck of a challenge. You have to think a couple of moves ahead. It's not all-singing and all-dancing graphics but it's a good game. Rated 4 out of 5 by AdrianaIP from VERY hard If you like tough puzzles, then this is for you. 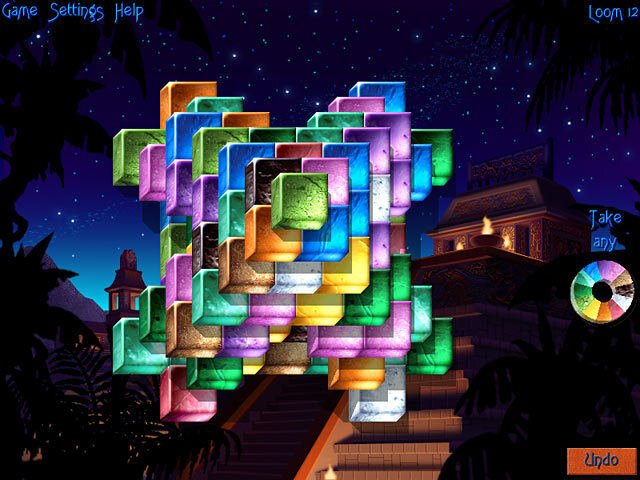 You may easily be stuck on one puzzle, doing it over and over. There IS a solution. You just have to find it. And not skipping, nor powerups. Just plain logic. Now, if you like a nice relaxed game, find something else. Rated 4 out of 5 by Boobooboob from Nice Just to relax, I enjoy this game. No storyline, but nice to play. Rated 4 out of 5 by likeskittens from Thought it would be easier I tried this game a long time ago and had forgotten exactly what it was, bought it thinking of my 6yr old granddaughter. It is probably too complex for her. 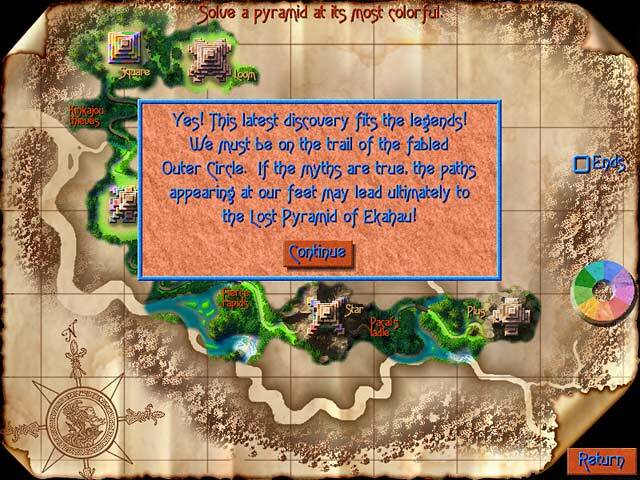 The object of the game is to remove colored tiles one by one following a color chart to expose some white tiles. Any tile that can be seen can be removed if it is the right color. Its a good puzzle game but has no storyline to speak of. Couldn't make up my mind whether it was a 3 star or a 4, so I was kind and gave it 4. No music, which was just fine with me, I turn it off anyway. Rated 1 out of 5 by TabithaMoon from Did we go back in time to the '80s? I felt like I was playing a game created in the 80's by first-time computer software designers. This is NOT even close to BFG standards. I'm not sure what it's doing here. The graphics are something anyone can make in the old MS Paint program with fonts that could be typed in by a child. 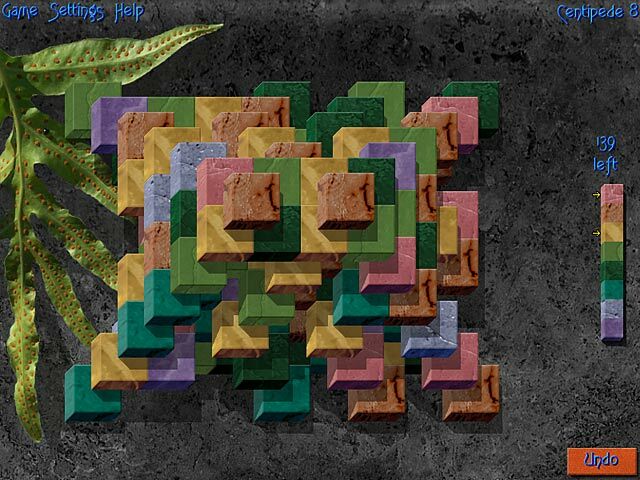 The game play is something you'd find in a kindergarten class to teach kids colors and beginner problem-solving. Check out the trial version. This should be located in the Under Age 6 section.